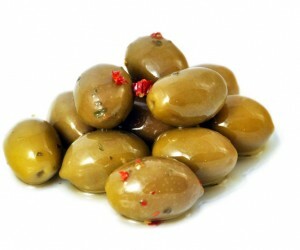 Giant green olives cured with the traditional brine method. 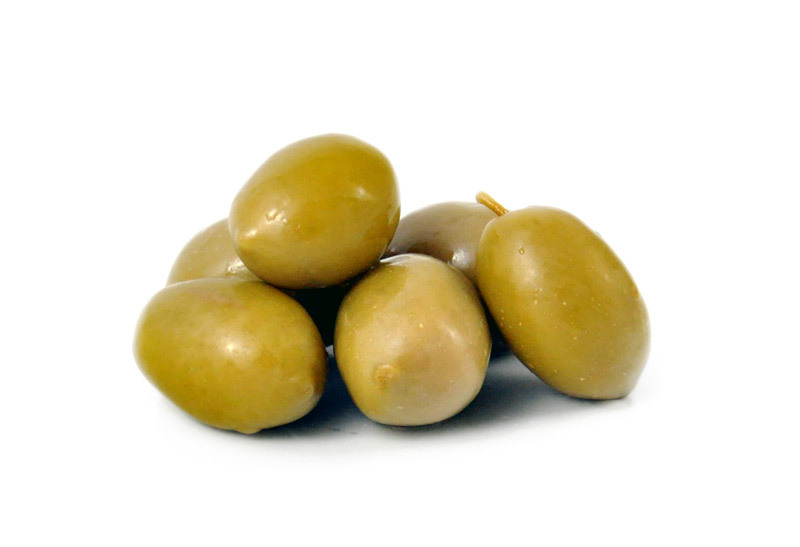 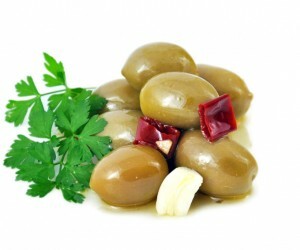 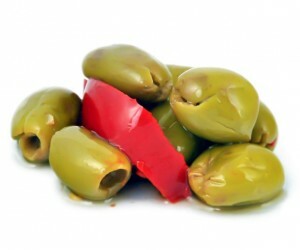 Giant olives (65%), water, salt (3%). 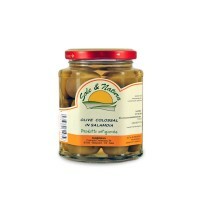 Acidity regulator: citric acid. 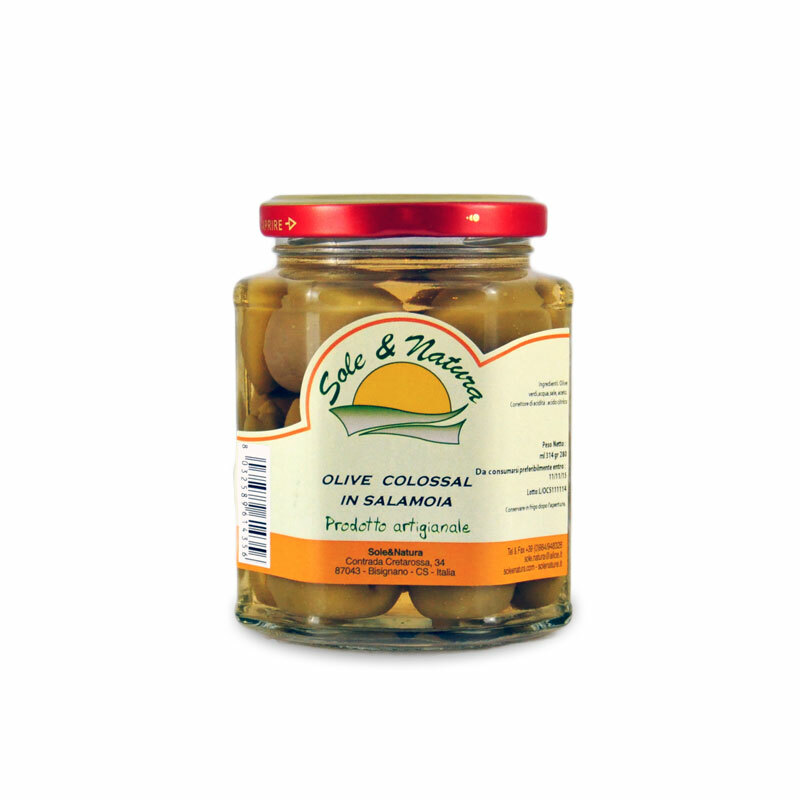 Green olives are packaged in jars or tubes in brine (3%), under vacuum, labeled and stored at + 4 ° C.
We can adapt our production line to meet your requirements in terms of both the type of produce preserved and our production methods.